hanan eshel | XKV8R: The Official Blog of Robert R. Cargill, Ph.D.
Dr. Wright is a friend and colleague, and I respect his opinion and the solid points he makes in his response. I’d also like to point out that this is how scholarly debate is supposed to take place. When a scholar produces research or a publication for consumption by the academy and/or the public, the scholar should expect and even invite professional criticism. It is the only way to expose holes in a theory or an academic argument, and this process makes the theory stronger. By pointing out problems with a theory, members of the academy contribute to a global discussion and together collaborate to find an interpretation or theory that best explains all of the data. Political candidates do the same thing during debates: they stand up and critique their opponent’s points of view, and, if done properly and professionally, they shake hands when it’s over and go have a beer together. That’s how it works. Scholars should never personally smear or attempt to harm the professional development of anyone with whom they disagree. Rather, scholars (and students, and the public at large for that matter) should always argue each case on the merits of the argument. This is precisely what Dr. Wright has done here, and it is precisely what Dr. Jodi Magness and I did last year in the pages of NEA and the SBL session that reviewed my book. We stood up, exchanged points of view, pointed out flaws in each other’s theories, and then walked to the next session, where we advocated side-by-side on the same side of a different issue. Scholars should never respond to a professional, public critique of their work with personal attacks. Rather, scholars should respond on the merits of the argument in public (including peer-review journals, blogs, professional conferences, etc. ), let others contribute responses, or not respond. Attacking someone personally will only bring much-deserved shame upon the attacking scholar. This is how it’s supposed to work. Scholars should make their arguments in their own name and stand behind their claims. They should submit to the peer-review process to be critiqued by an assembly of their peers. This ensures the quality of the academic work and improves the collaborative understanding of a particular subject. 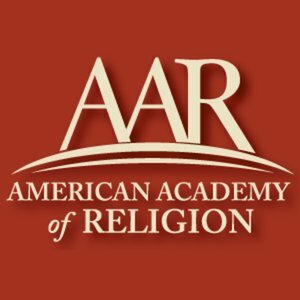 Rather than attacking a scholar personally with an anonymous campaign of letters designed to impugn the credibility of a scholar who may hold a differing point of view, scholars should offer alternatives and allow the public (i.e., the academy if a scholarly issue, or the greater public if a popular issue) to determine which arguments seem best. This is what Dr. Wright and Dr. Magness have done. It is what Larry Schiffman and John Collins and Eibert Tigchelaar and David Stacey and the late Hanan Eshel and Eric Cline and Yuval Peleg and many others have done. We all disagree with each other on any number of topics. And we may very well agree on any number of other issues as well. The point is that we humbly submit our contributions to the academy and the greater public for consideration, we make our critiques professionally, and we stand behind and are accountable for the manner in which we conduct ourselves. The academy has, with very few exceptions, always set the example for professional conduct in the exchange of ideas. The academy is the model to which the public and politicians ought to look as the ultimate example of civil disagreement. And this is what Dr. Wright and so many others have done. I hope to follow their example and always offer commentary and scholarly opinions in a professional, transparent (and occasionally humorous) manner. hanan eshel has died. he will be missed. the dead sea scrolls scholar was not only prolific, he was kind – a trait that is sorely lacking in our field. dr. eshel always had a moment for a young archaeologist or dead sea scrolls student, and sat with me to discuss my dead sea scrolls research and make recommendations to my work. he was well liked and well respected by his colleagues, and will be sorely missed. let me recount a brief memory. while i was digging at hatzor in 2006, i picked up a hitchhiker while driving. the man was a few years my junior and asked me to take him to the next kibbutz, which i happily did. we got to talking. he asked me where i was digging. i told him hatzor, but that i was actually a dead sea scrolls student. he replied, ‘ah, qumran. the second temple period is a fascinating time.’ realizing that my new friend knew a little about archaeology, i asked him if he was an archaeologist. he replied ‘no, but that both of my parents are.’ those parents were hanan and esti eshel. i smiled. 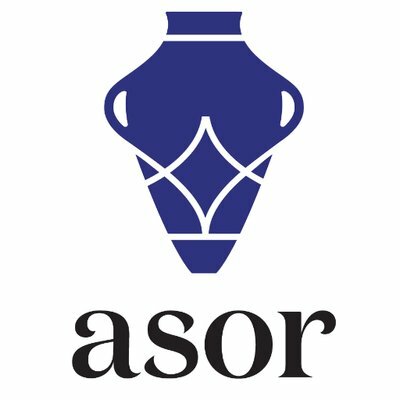 the following year, i had the opportunity to meet hanan eshel in san diego at asor/sbl and the san diego natural history museum exhibition of the dead sea scrolls. i remember him being so tall, so imposing, and yet so affable. he spoke with a soft voice, which was very welcoming – a wonderful trait for a scholar. there was always a small crowd around him and he was always smiling. i walked up and introduced myself, and to my surprise, the first thing he said was, ‘you’re the one that gave my son a ride up north. thanx for that.’ we both smiled. 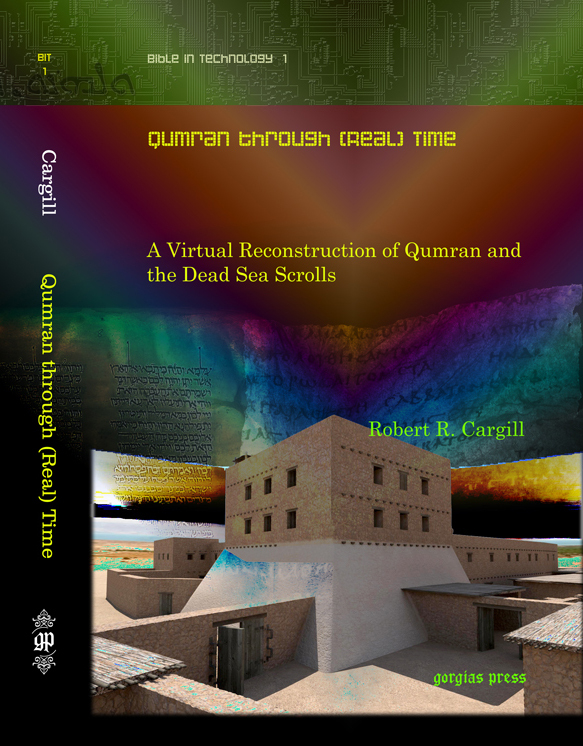 hanan was kind enough to sit with me and discuss my digital reconstruction of qumran. i appreciated the effort he made to reach out to a graduate student, especially one that was not studying directly under him, and one that did not agree with everything he concluded regarding qumran. and this is to be commended: dr. eshel was more concerned with encouraging, promoting, and developing good, young scholars than he was about insisting his academic conclusions were always right. i appreciated the kindness he showed in writing a blub for the back cover of my book. and i shall always remember his height, his smile, his work on the archaeology of qumran and the dead sea scrolls, and his kind, soft voice. may the memory of hanan eshel be blessed, and may god bless and comfort his wife and family at this time of grief. A hoard of Bar-Kokhba coins recently discovered in a Judean hills cave. the discovery of a large hoard of roman and jewish coins dating to the period of the bar-kokhba revolt was announced wednesday, sept 9, 2009 at a press conference at hebrew university in jerusalem. congratulations to boaz langford, amos frumkin, boaz zissu, hanan eshel, and earlier cave explorer gideon mann on their work over the years and this recent find. The massive discovery marks the first time Israeli researchers have ever found a large hoard of ancient coins from this era. The gold, silver and bronze coins, 120 in all, were discovered in an undisclosed location within the ‘Green Line’ of Israel. The unlocking of the almost inaccessible cave also yielded iron weapons, storage jars, oil lamps, a juglet, a silver earring and a glass bottle. The artifacts are believed to be solid evidence proving the theory that Jews found refuge in the Judean Hills during the time-period. Prof. Frumkin added “this discovery verifies the assumption that the refugees of the revolt fled to caves in the center of a populated area in addition to the caves found in more isolated areas of the Judean desert.” The researchers believe that the Judean Hills cave served as a hiding place, with its proximity to the ancient city of Betar, for a dozen or more Jewish fighters. interesting. again, there were no written manuscripts discovered hidden and among all of the other personal ‘valuables.’ this begs the question: did jewish refugees carry with them scrolls while fleeing jerusalem? were scrolls as common as ‘weapons, storage jars, oil lamps, a juglet, a silver earring and a glass bottle’ among jewish residents fleeing jerusalem? were scrolls not considered valuable? or were they so valuable that they were not carried and buried with the rest of a fleeing jewish refugee’s personal possessions? most poignantly: what does the absence of scrolls say about the minority theory that claims the dead sea scrolls are not the product of a qumran community, but rather the belongings of jewish residents fleeing jerusalem? Coins dating to the period of the Bar-Kokhba Revolt. now of course, absence of evidence is not necessarily evidence of absence. but, there is no doubt that jews fled the roman suppression of both the great revolt of 70 ce and the bar-kokhba revolt. archaeologists have discovered dispatch letters from bar-kokhba himself, marriage contracts and land deeds, weapons, storage jars, oil lamps, juglets, jewelry, glass bottles, textiles, and many, many coins. but the fact that there is evidence of jews fleeing jerusalem and hiding objects in the desert does not necessarily mean that the dead sea scrolls discovered near qumran are among the objects hidden by jerusalem residents. when one couples this new discovery, in which just about everything but scrolls was discovered among the hidden personal treasures of jewish refugees, and one adds in the years of research demonstrating the congruity of ideology within the dead sea scrolls (especially the sectarian manuscripts), and one couples with this the evidence of obvious reoccupation and expansion at qumran, it all bolsters the tested, albeit aged and still not disproved majority theory that the dead sea scrolls are indeed a product of the jewish residents of qumran. it seems that every archaeological discovery made ‘within the green line of israel’ offers some evidence on jewish presence in the holy land. jewish presence in israel and palestine in ancient times from the iron age through the bar-kokhba revolt is undisputed. however, it is always interesting to observe that this presence is regularly, yet not so subtly highlighted as rationale for a continued presence in the west bank today. fun fact: bar-kokhba (and his coins) was my initial choice for a dissertation topic before the qumran visualization project came along. that decision determined my (and unfortunately, another’s) fate for the last four years. let me guess: jimmy barfield will revise his ‘scientific’ arson investigation-inspired methodology and claim that this is one of the lost treasures of the copper scroll. 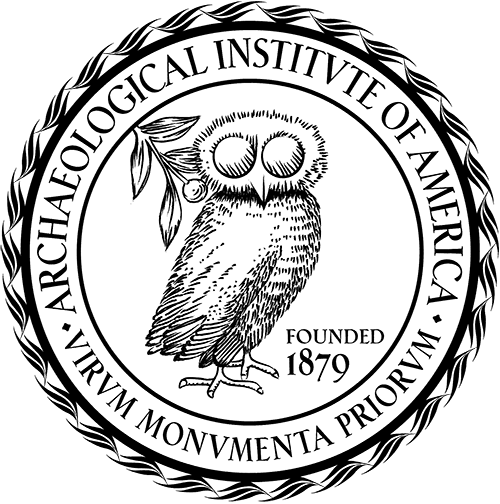 congratulations again to archaeologists langford, frumkin, zissu, eshel, and the rest of the team and the university!